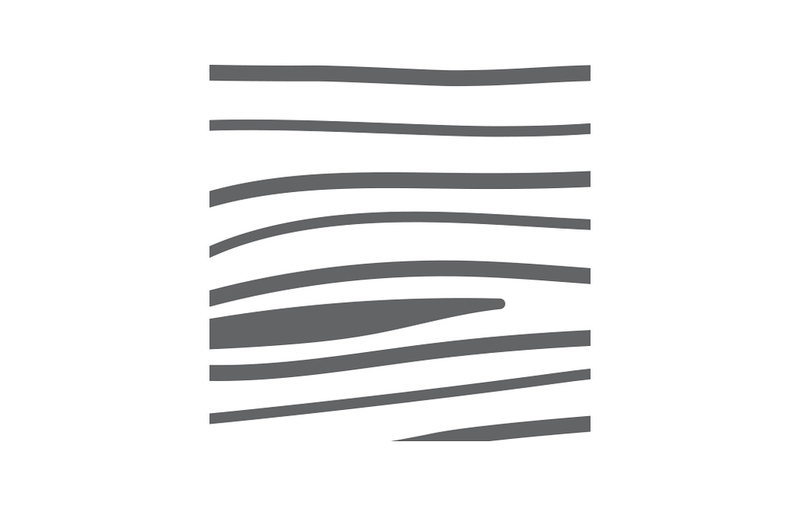 Introducing Wolf Portrait™ High-Density Cellular™ Siding - inspired by Wolf Home Products' cutting-edge decking materials. Continuing its innovative product tradition, Wolf has developed a new siding category that transforms the time-tested performance of high-density cellular decking into a unique, beautiful and ultra-durable siding. Wolf Portrait Siding is engineered to replicate the beauty of natural wood without its inherent maintenance and features an authentic high-definition woodgrain texture that creates stunning detail and the subtle shadowing of painted wood. Don’t let the stunning good looks of Wolf Portrait Siding fool you; its unique high-density cellular structure makes it both strong and durable. And due to its positive factors of human health, its product life cycle, waste management and product transportation weight, high-density cellular siding is an environmentally preferable product category. 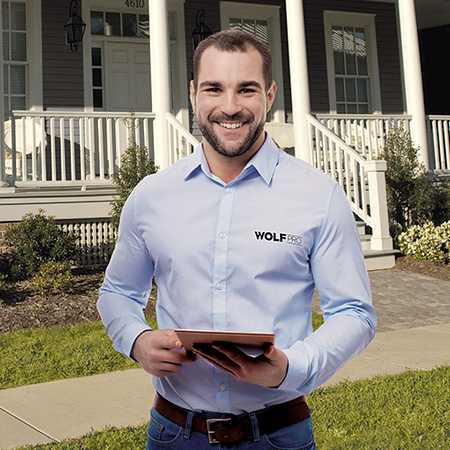 You can rest easy because Wolf Portrait Siding is silica-free and lead-free, too. See for yourself with the Wolf Portrait Siding Visualizer. Learn more about Wolf Portrait High-Density Cellular Siding. 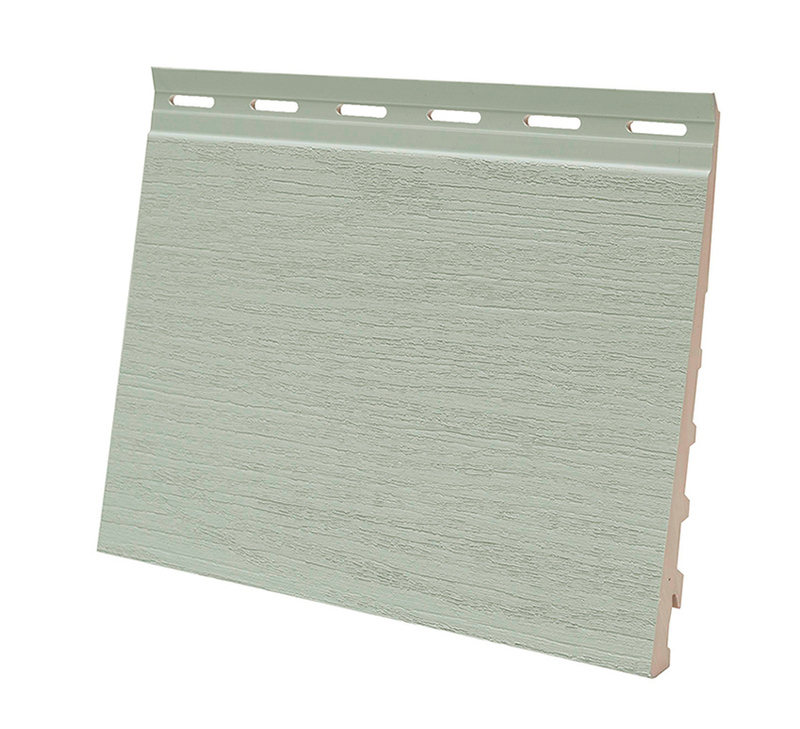 Silhouette Collection - Lap 7" Siding: Today's most popular style, capturing the look of long horizontal planks. 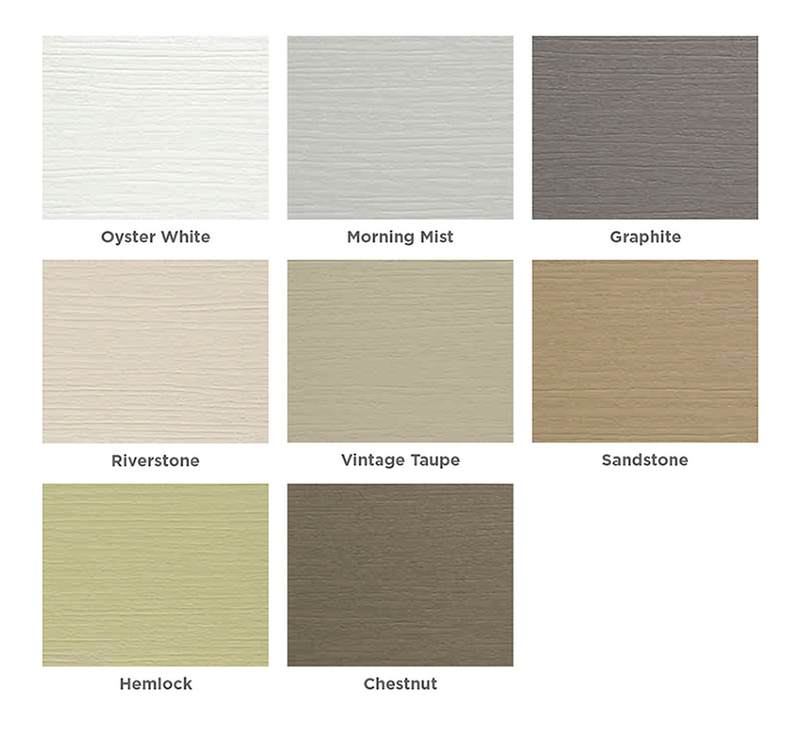 Vignette Collection - Double 4" Siding: A traditional look where one piece of siding looks like two overlapping boards. The Silhouette and Vignette Collections feature an authentic woodgrain texture and are available in today’s most in-demand colors. PERFECTARCHITECTURE™: Architecturally accurate dimensions are a hallmark of Wolf Portrait Siding. Their distinct edge appearance combines with an authentic contoured beveled board thickness to replicate the look and feel of residential-milled timber. 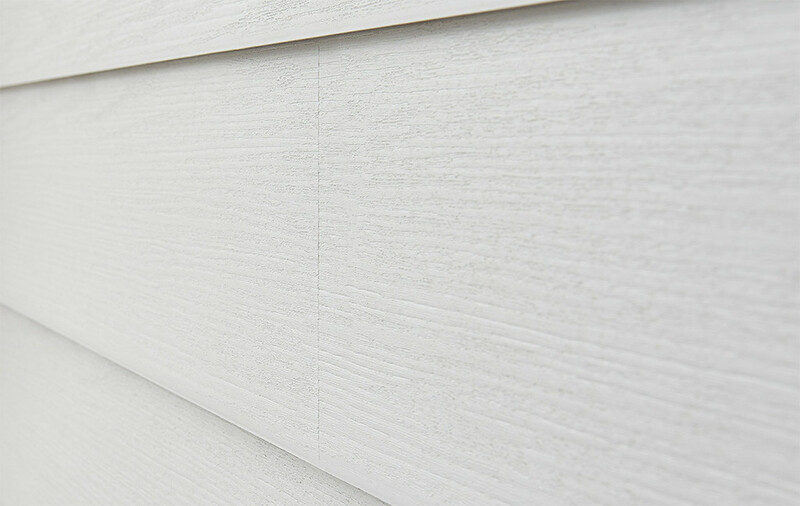 PUREGRAIN™: Wolf Portrait Siding is engineered to replicate the beauty of natural wood without its inherent maintenance. Enjoy an authentic high-definition woodgrain texture that creates stunning detail and the subtle shadowing of painted wood. 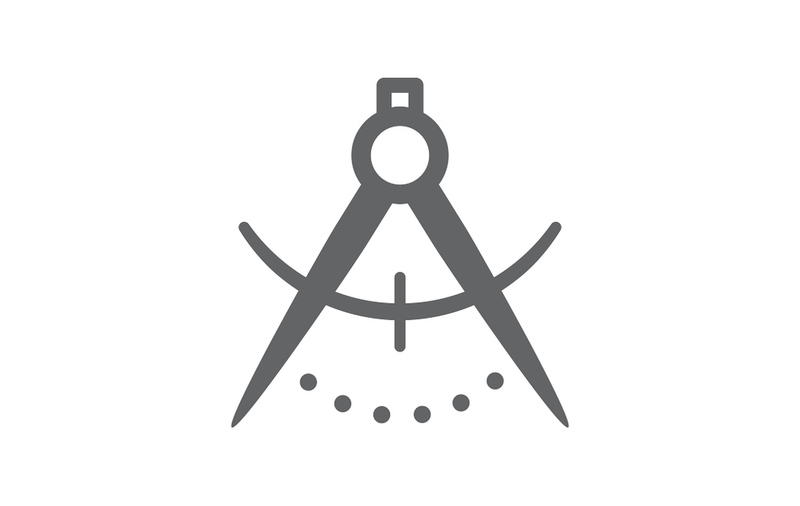 COLORWATCH100™: Acrylic Polymers continue to stand the rigorous test of time. 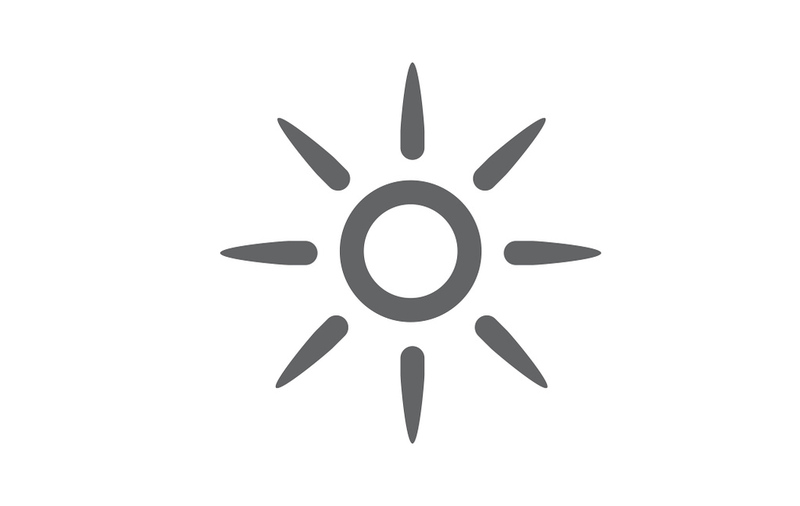 But, unlike many manufacturers that dilute their ASA compounds to save cost, Wolf Portrait Siding always uses 100% ASA capstock for superior UV and harsh-climate protection. 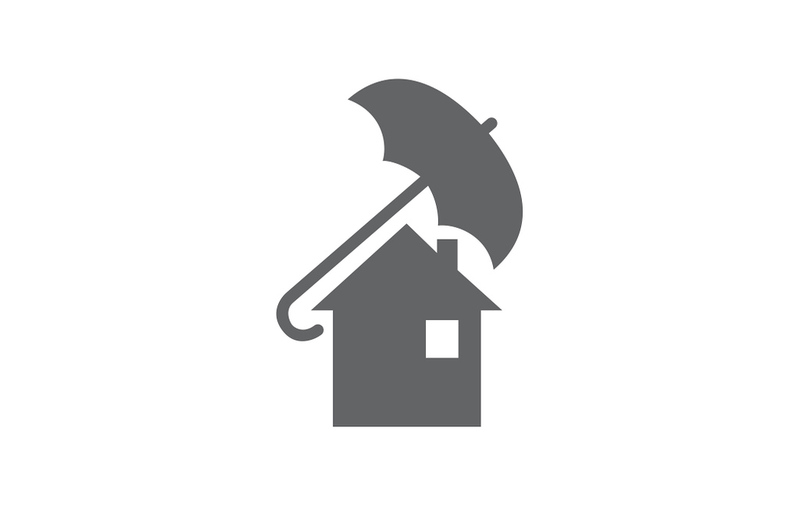 ENDURADRY™: Water can be a home’s worst enemy — from mold and mildew growth to the swelling and cracking caused freezing and thawing. 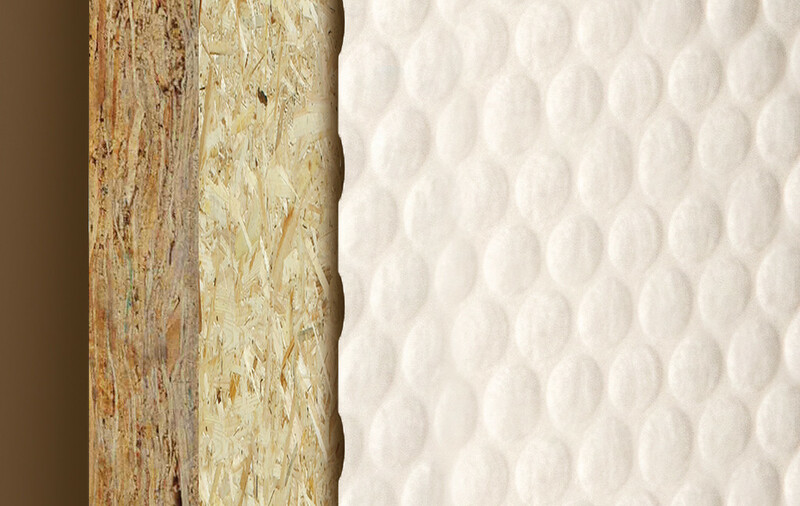 The high-density cellular structure of Wolf Portrait Siding makes it ultra-resistant to water absorption. Wolf Portrait Siding installation utilizes four specific products that combine to make one extraordinarily protective and beautifully long-lasting residential wall system. 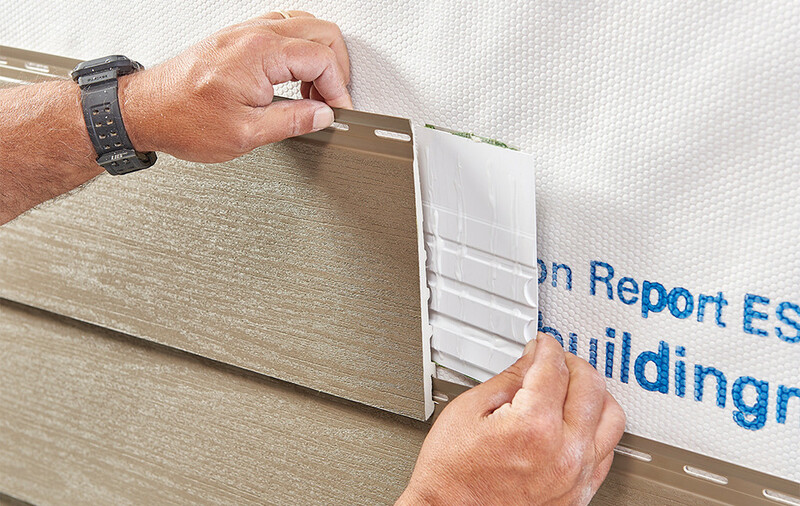 Block-It® House Wrap: Superior drainage and UV protection while reducing heating and cooling bills. InfinitySeam Technology: Unique seam plates provide a precision fit between boards for a clean, flawless look. Adhesive: Chemically bonds to the siding for stronger performance and faster installation. 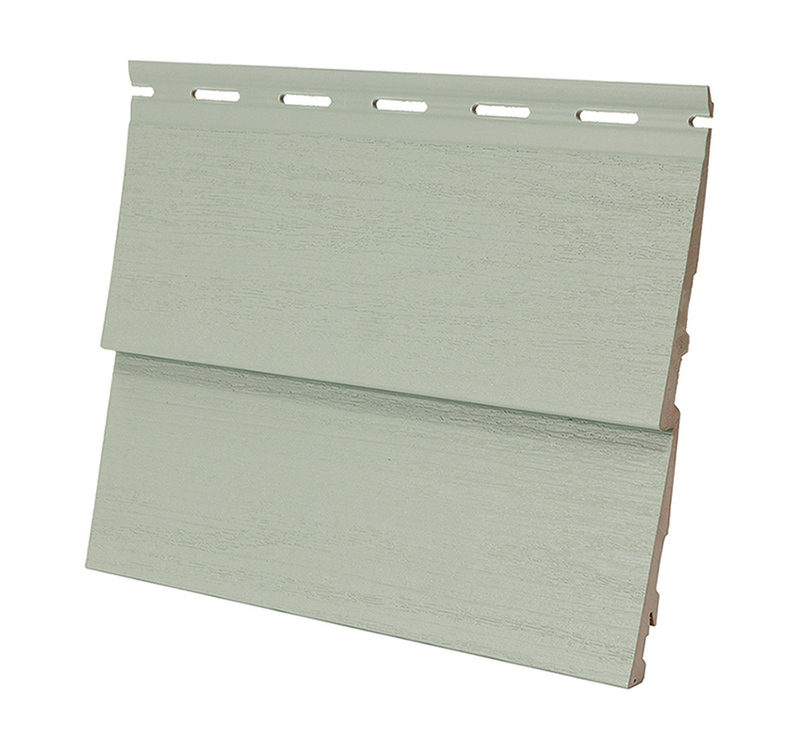 Customizable Trim Options: Allow the siding to expand and contract as temperatures change without affecting the look. Wolf Home Products is an innovator in the building products industry and we have cultivated more than 175 years in business into a total satisfaction guarantee. Wolf Portrait Siding is the result of intensive research and development that created an extraordinary product. 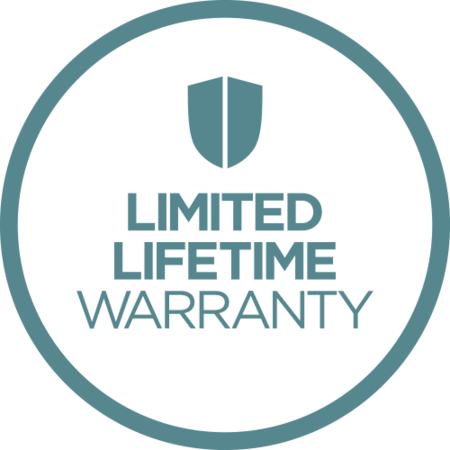 We stand behind our siding product with a Limited Lifetime Warranty. The Wolf PRO Difference - Peace of mind from start to finish! 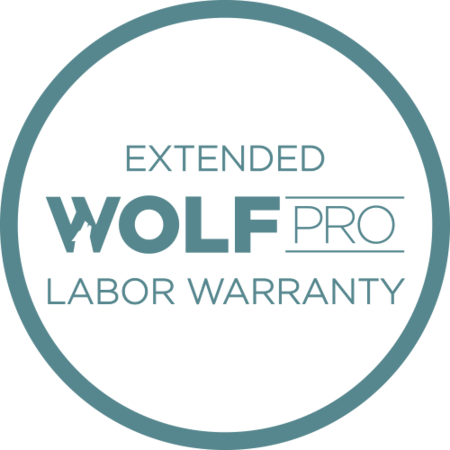 When you choose a Wolf PRO Siding Contractor, you automatically receive an extended five-year labor warranty on your entire siding project. Wolf Portrait Siding is proudly made right here in the USA. 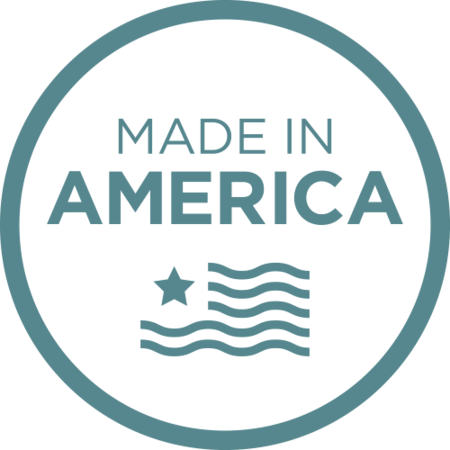 Support our country's manufacturing economy by buying American with Wolf Home Products. 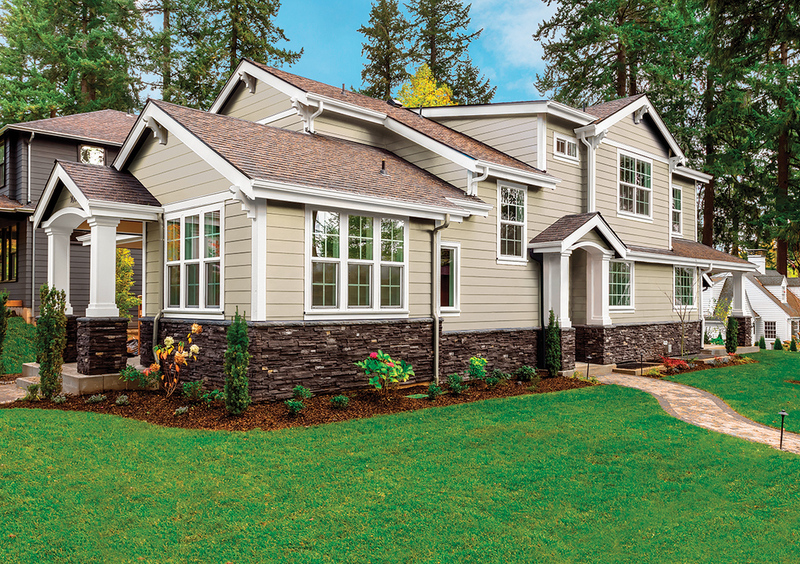 You’ve selected the finest siding system — now choose the perfect color palette, profile, and trim. You can do it all with the Wolf Portrait Siding Design Visualizer. 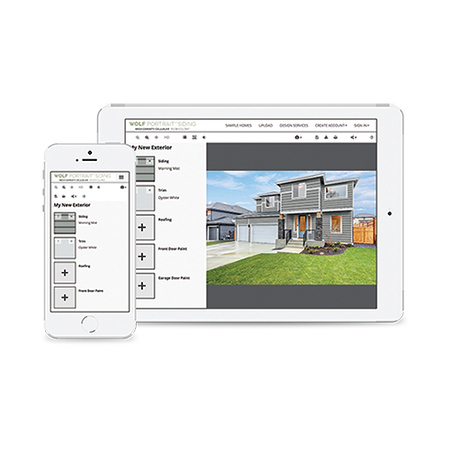 This inspirational online tool allows you to easily explore personalized design options using a photo of your own home. A superior product deserves an uncompromising installation. That’s why Wolf Home Products has a network of certified Wolf PRO Siding Contractors. 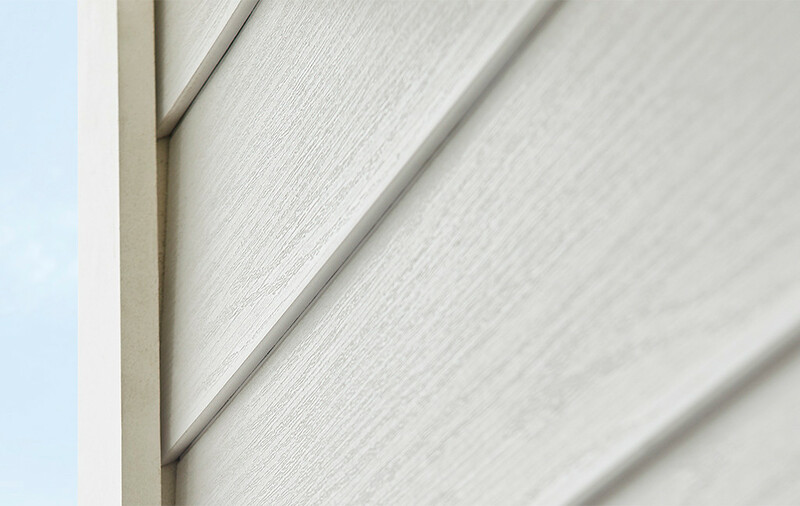 Find a skilled contractor in your area who has been specially trained to install Wolf Portrait Siding and receive an extended five-year labor warranty on your entire siding project.